This entry was posted in Fashion Update, Opinion and tagged Archies, Aspirations, Bridesmaids gowns, Carmel Busacca, Caval Fashion Agency, Formal evening wear, George evening wear, La Bella Donna, Party dresses, Sequined dresses, Swish by JenniferHansen. Bookmark the permalink. Save the 28th November 2012 in your diary…..
Where can I buy Banana Blue in Richmond? 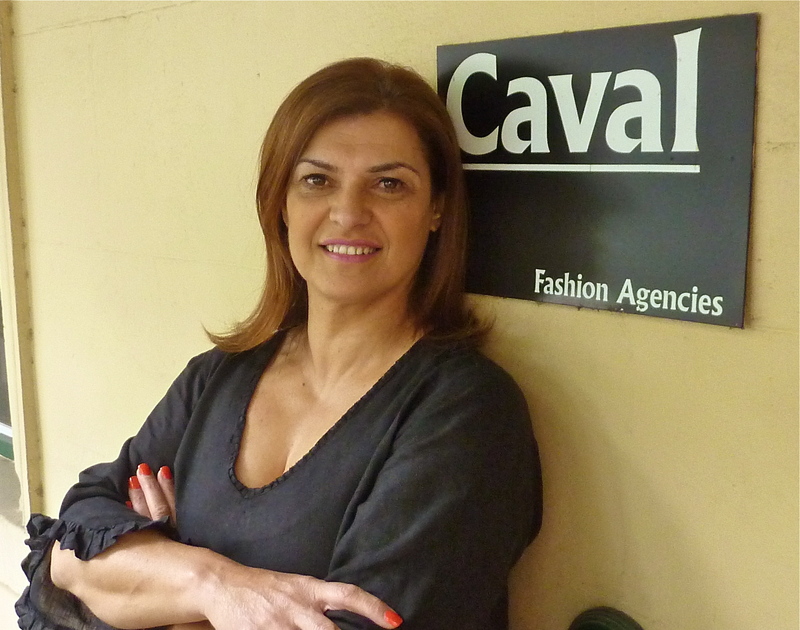 Hi Sue, I’m not sure, but if you contact Caval Fashion Agency on (03) 9416 0080, I think they’ll be able to point you in the right direction. Good luck, Jennifer.